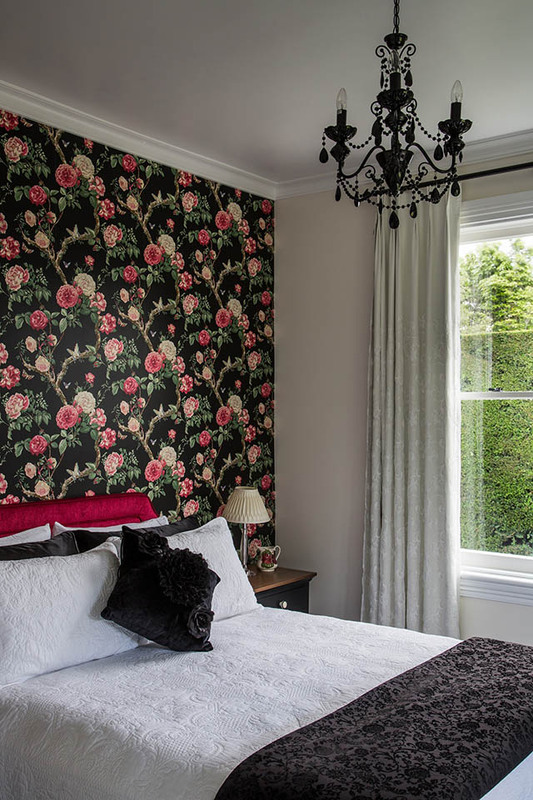 We warmly welcome you to Laurella Cottage, and invite you to experience the ambience, of a fully restored NZ 1850’s, colonial cottage. 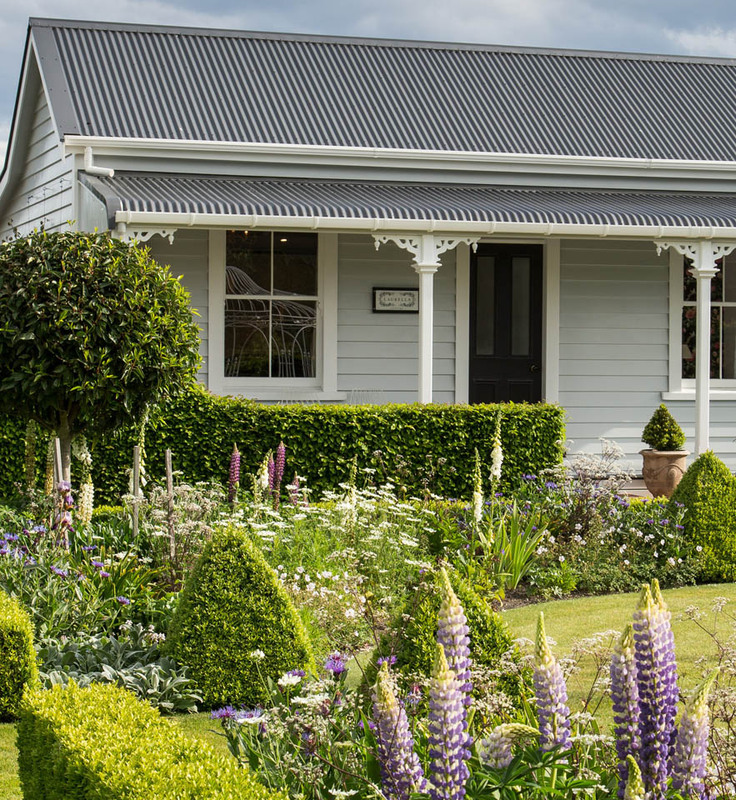 The only cottage accommodation in Marlborough, in a 5 Star Garden of National Significance. Self contained boutique accommodation. Laurella has been designed as a luxury one bedroom cottage and the sumptuous Queen bed will assure you of a peaceful night’s sleep. Delightful views from the bedroom into the Gazebo Garden give a feeling of tranquillity and seclusion.